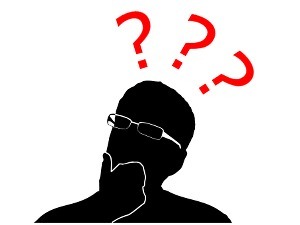 How Can I Find the Best Bank for My Business? At SmartTrade, we’re proud to be the only way to accept credit card payments with no merchant account, no hardware, and no contracts. As much as we hate merchant accounts, we realise that sometimes you’ll need to choose a bank for your business—if you need a loan, a business credit card, or insurance, for example. How do you know which bank to choose? 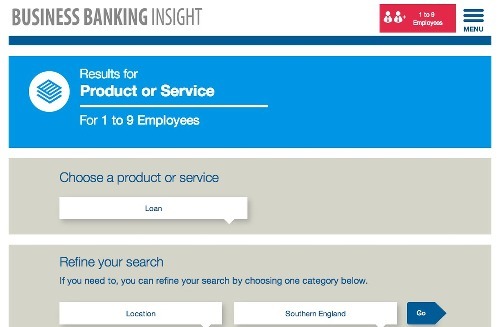 Business Banking Insight (BBI), a new website created by a collaboration between HM Treasury, the Federation of Small Businesses, and the London Chamber of Commerce, contains ratings from over 5,000 surveys of small businesses. Businesses were asked to rate their bank on things like value, fairness, clarity, and informativeness. They were also asked about specific services, including loans, insurance, asset finance, and general business support. 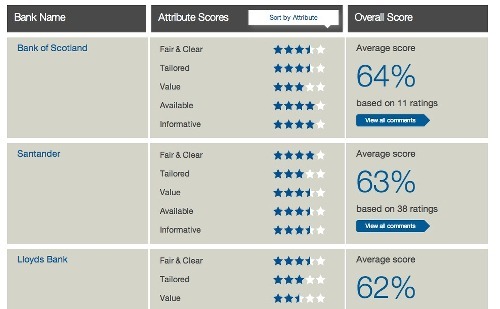 The ratings were tallied for each bank, and you can easily find them on the BBI website. You can get ratings by specific business service, too, so you can find the bank that best fits your needs. The rankings are split up by business size, so you can see how sole traders, businesses with 1–9 employees, and businesses of up to 250 people in size rated their banks, ensuring that the results are most applicable to you. You can also filter banks by location, sector, year established, turnover, and international banking. You could use these filters, for example, to see how businesses with 1–9 employees in the construction sector rated different banks on their insurance offerings. How cool is that? You don’t need a merchant account with SmartTrade (which is one of the reasons why we’re the most affordable mobile payment app around), but we know that sometimes you need a bank to help you out. So check out the BBI website at www.businessbankinginsight.co.uk to find out how small business owners like you feel about their banks before making your choice! Want to learn more about the BBI study? Check out the BBI About page.